Not known to all, Veneers are available in wide range of exotic and domestic panels with variety of cores. 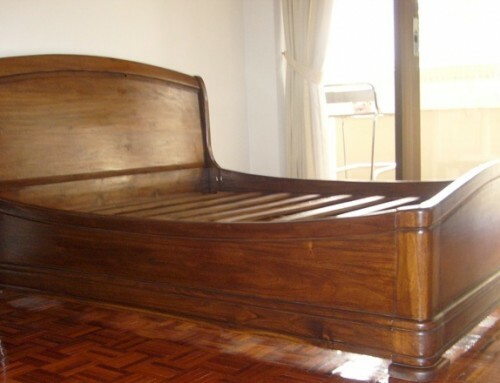 Years ago, veneer was classified into 2 categories only i.e. flat cut and quarter cut. Today there are around 70,000 different woods out of which only 200 species are available commercially as veneers. Today decorative Veneers are manufactured to best meet the needs of architects and manufacturers like furniture and cabinets. To add to this, for better design and flexibility veneers are available as paper- backed, phenolic backed and wood backed panels too. The list goes on and on. Studies on type of decorative veneer say, that types of veneer list has multiplied by double in past 5 years. And every year the variety is doubled. I. 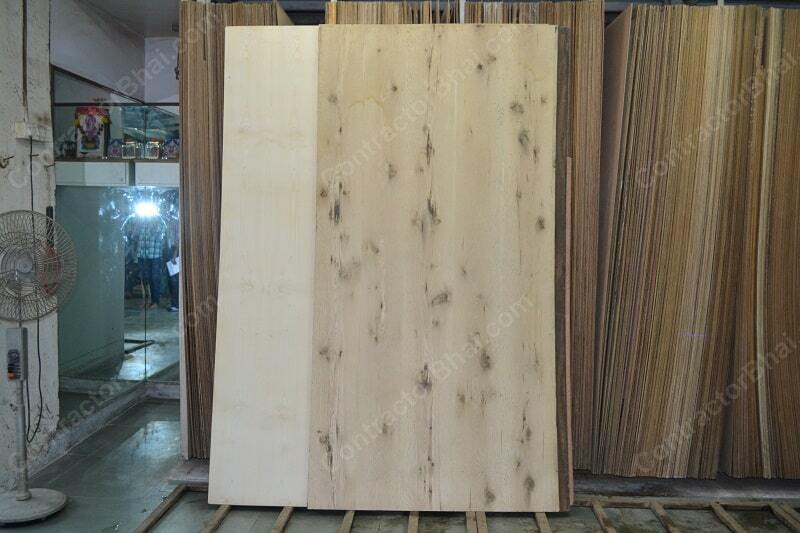 Basis of it origin – Veneer wood panels are usually categorized from which tree is comes from like White Ash, Red bridge, Cherry, Butternut, and many more. 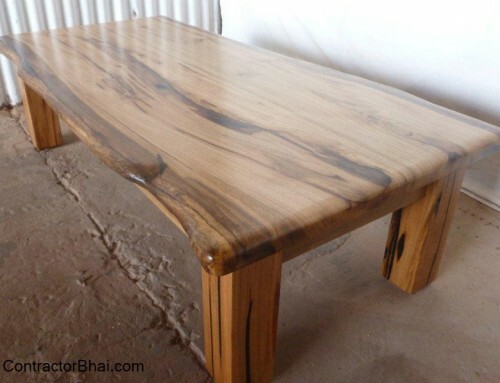 Many of these natural wood of one specie have color variants too. II. Veneer Cut & Grain direction – Veneer will again differ with the way its cut. Veneer is cut in various ways like Flat cut, Half round cut (usually sliced), Quarter cut (slicing method), Rotary cut and rift cut. With cuts, the grain direction of veneer too varies, like you have horizontal grains & vertical grains. III. Veneer Patterns – Big veneer panels are formed by matching veneer slices cut in different ways. To be true, there’s no end to the patterns that can be created. 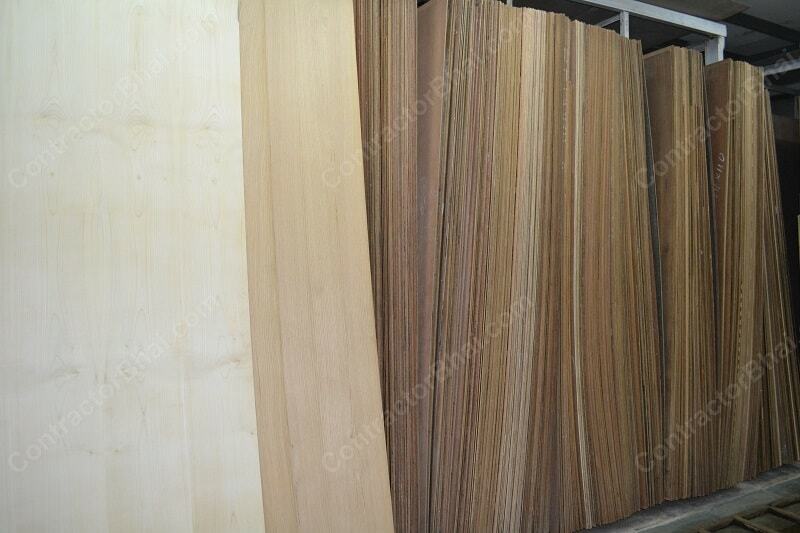 Well to match veneer is classified into 3 basic categories which can further be sub-classified. IV. 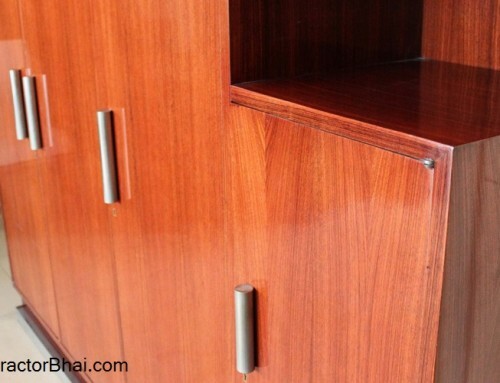 Veneer Finish – While manufacturing veneer panels, it is given different finishes for decorative purposes like weathered effect, dyed metallic paint, smoked, fumed veneer and many more. After final finishing process, veneers are further graded on its final use. 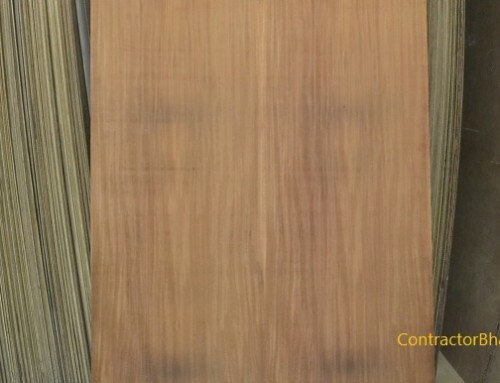 The face and back of Veneer are graded differently as per their applications. So one can conclude saying that there are around 15-20 varieties available in 1 veneer specie. Many a time’s even dealers with good 10 year experience may mistake to recognize from which log the veneer must have been manufactured. But as I said earlier, the value of veneer as to from which tree it has come and importance is lost. 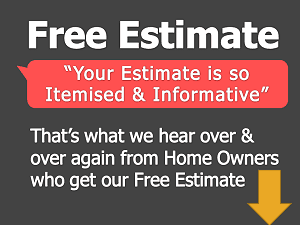 One of the reasons is that most home owners are only bothered for final product and its look and feel. These days smoked veneer and cracked veneer style is quite in trend. Cracked series of veneer are veneers that are given cracked effect while final manufacturing process. 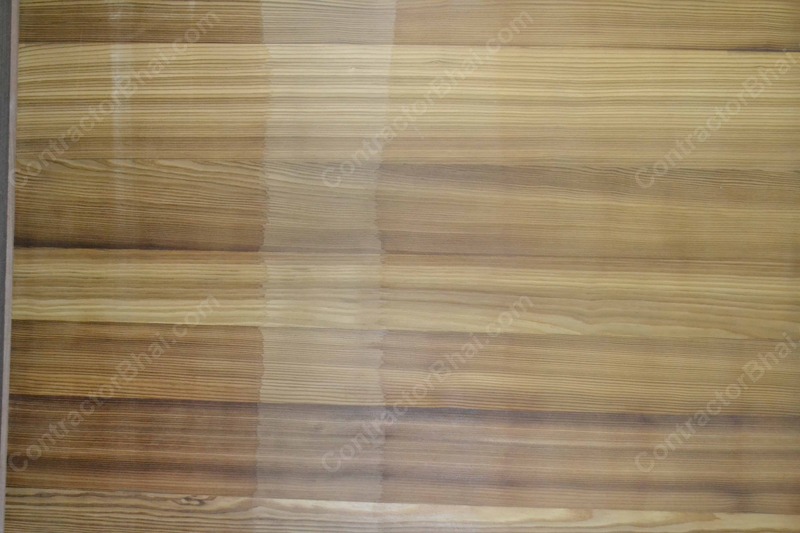 The final veneer looks as if there are cracks on veneer sheet, which is not really cracked or broken. It’s just a look given. Usually decorative veneers are either brownish or cream or blackish in shade. 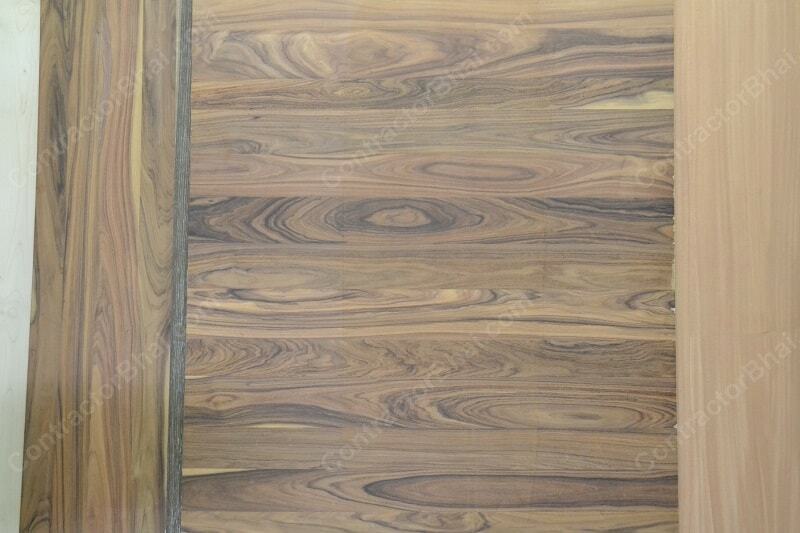 Smoked Veneer, that are dark colored veneers are quite a fad. Smoked is a process used to turn light colored veneers to warm rich reds and browns. 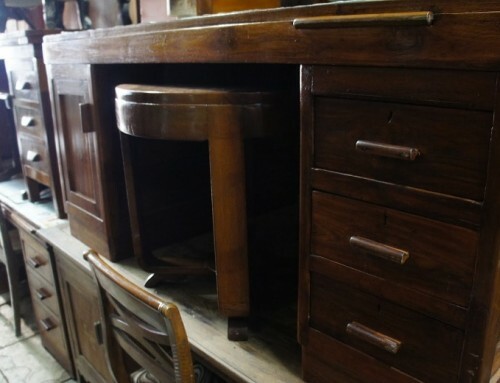 Where is wood polishing done?